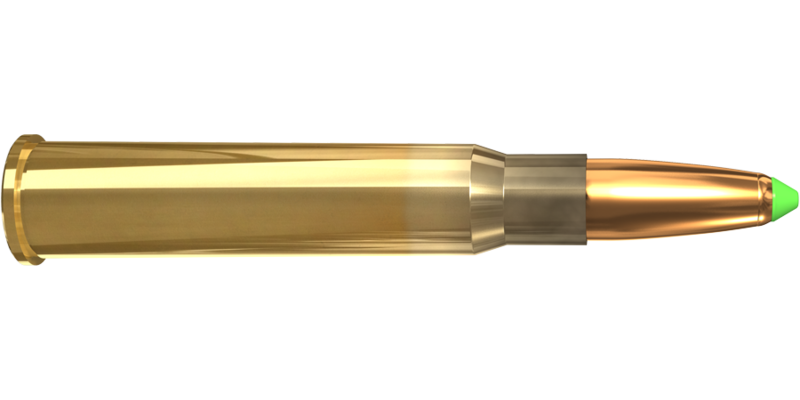 The new Naturalis® design uses state of the art technology to produce consistent, controlled expansion of the bullet in hunting situations. 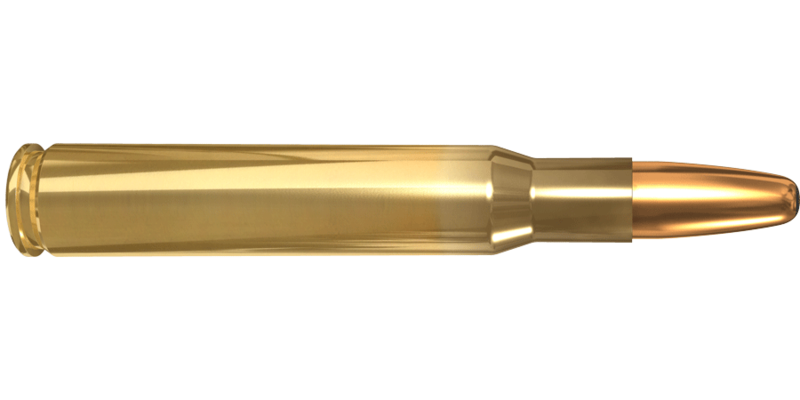 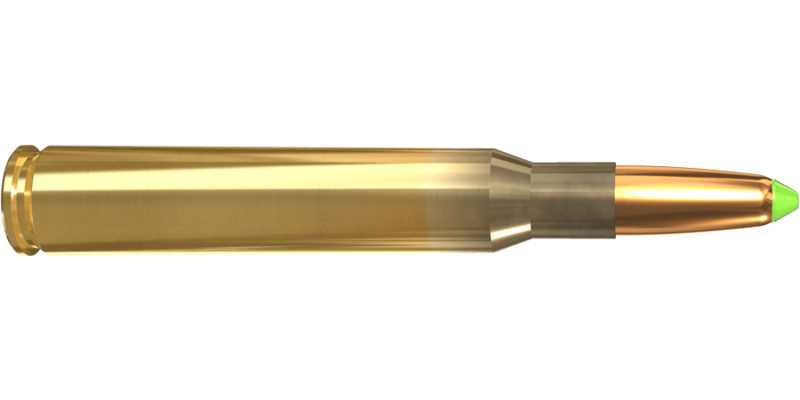 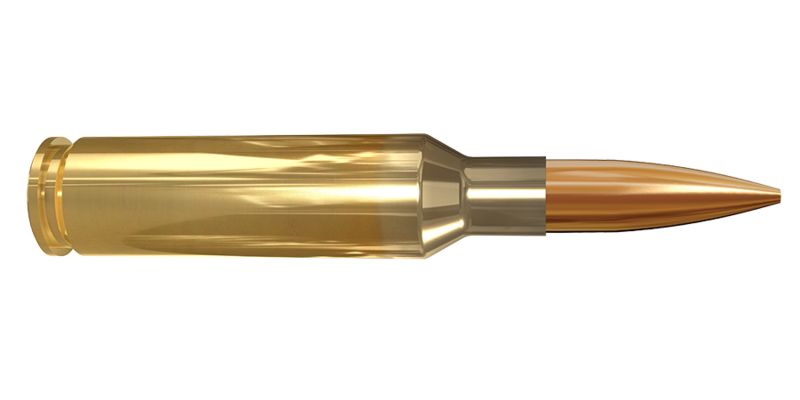 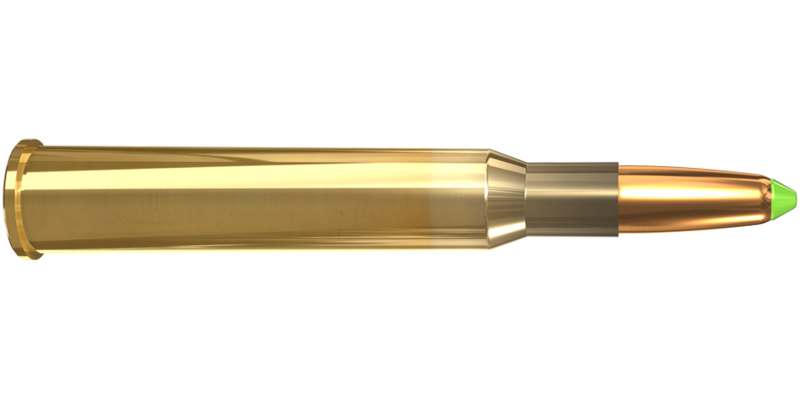 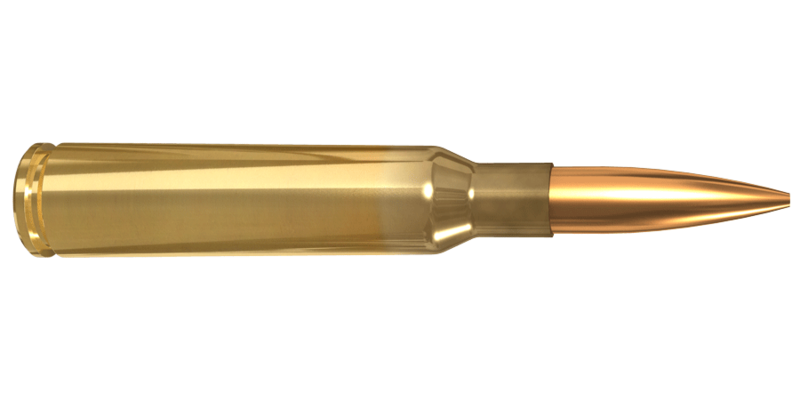 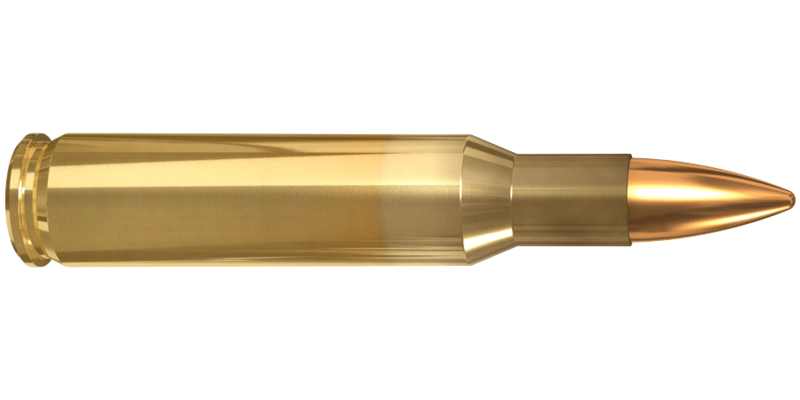 The bullet’s polymer valve design uses hydraulic force to create the optimum mushrooming effect at the widest velocity range on the hunting bullet market. 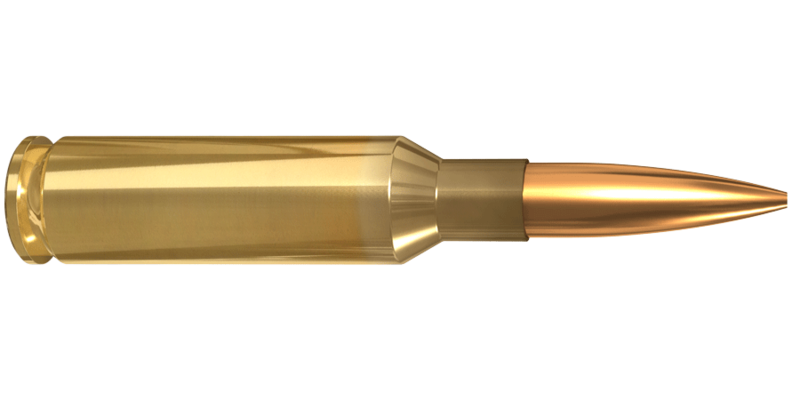 Lapua has done extensive testing of the Naturalis ammunition in calibrated gelatin at a wide range of impact velocities. 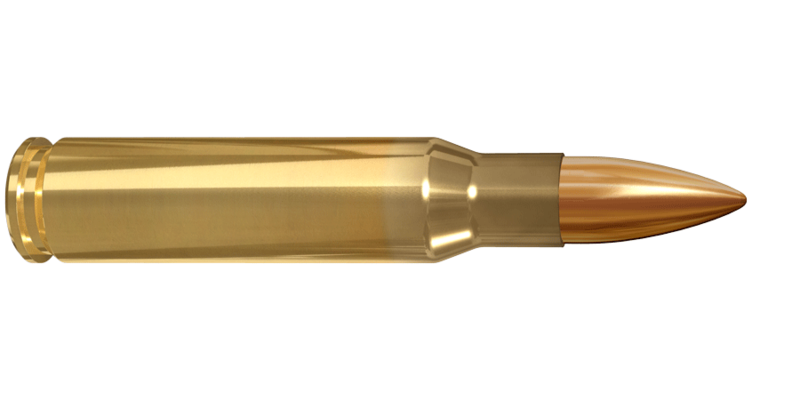 This ammo testing guarantees uniform, predictable performance under the broadest range of hunting conditions. 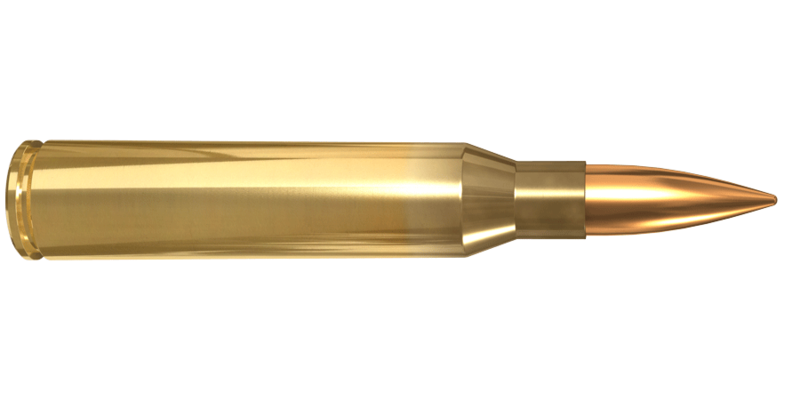 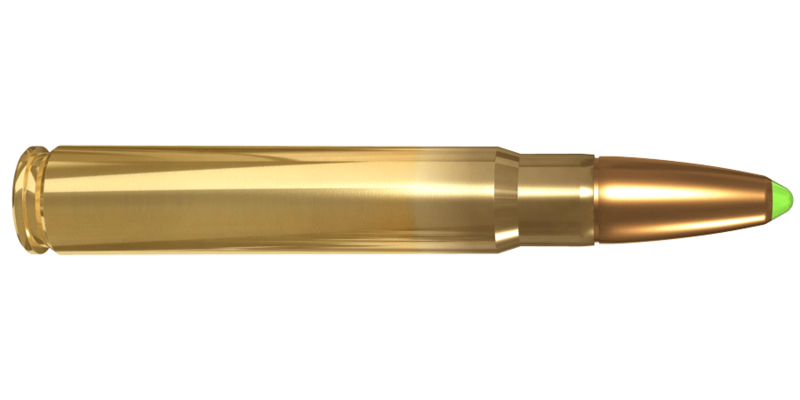 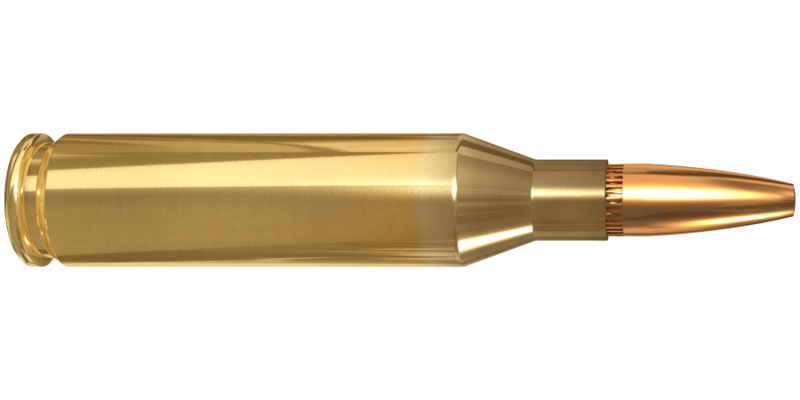 Consistent mushrooming of the bullet, reliable highest weight retention and excellent accuracy is assured.